On the penultimate day of the air show, many visitors who had gathered at Yelahanka air base in Bengaluru were in awe. Aero India 2017 has captured the imagination of people from all walks of life. 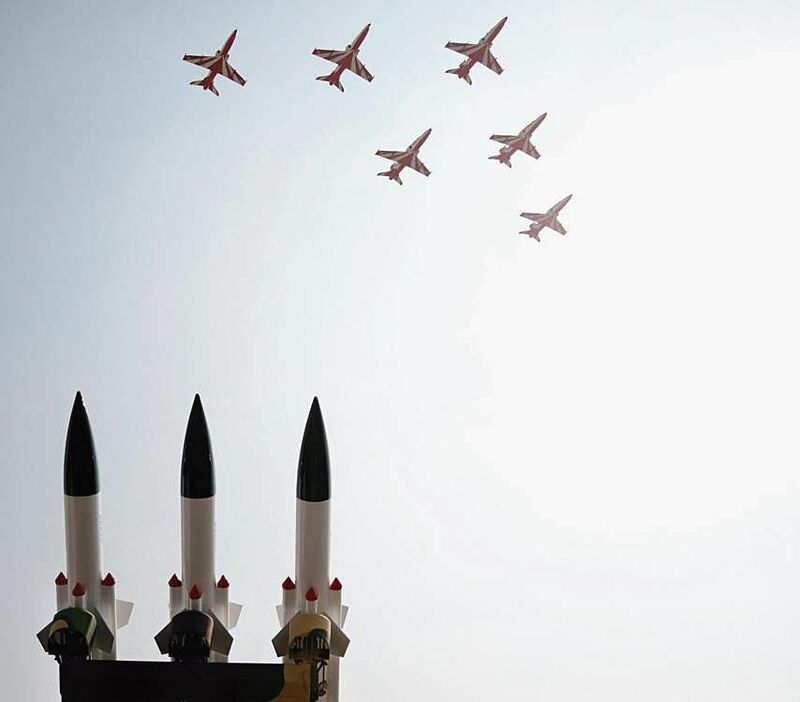 On the penultimate day of the air show, many visitors who had gathered at Yelahanka air base in Bengaluru were in awe of the aerobatics and the demonstrations in the sky. General visitors were seen waiting in long queues to see fighter aircraft kept outside the stalls. Gripen from Saab, India’s Tejas and Rafale from France drew large crowds. Visitors were even allowed to sit in the cockpit of these fighter aircraft. Some were seen inquiring about the capabilities of the aircraft. Basavegowda, a resident of Doddaballapura, attended the show with his son and daughter-in-law and their two children. Seventy-year-old Basavegowda, dressed in a lungi, was excited to see the air show. “I never imagined that people could do such stunts with aircraft. I came here with my grandchildren and just witnessed something that I had never come across,” he said. 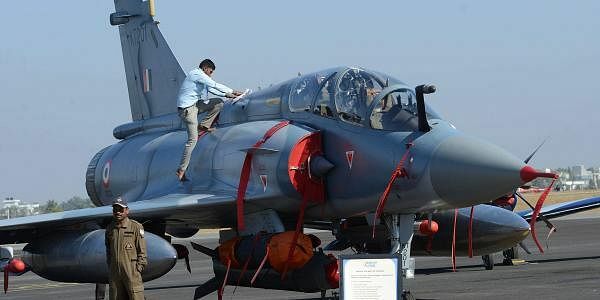 His face brimmed with excitement as he climbed into the cockpit of the Rafale fighter aircraft. A group of employees from a private firm were thrilled to use the simulator machine guns installed in the exhibitors’ stalls. Simulators in the Saab hall drew a large crowd. “We really enjoyed the simulated flying and shooting experience. But the ticket price should be reduced so that commoners can see the works of our defence organisations,” he said. As crowds lined up at the hall where Saab had displayed its products, Saab authorities had to halt the showcase to ensure that potential customers had a chance to view the simulations.